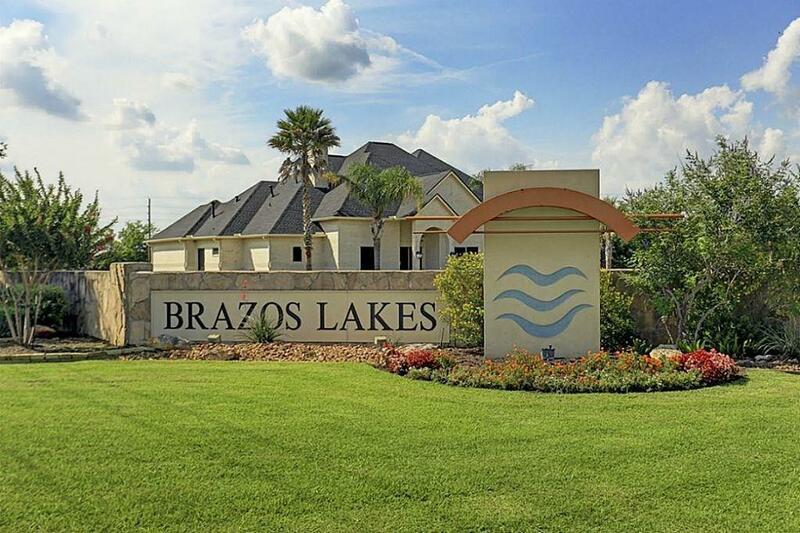 Beautiful Lake lot located in the Beautiful Community of Brazos Lakes by George Ranch. 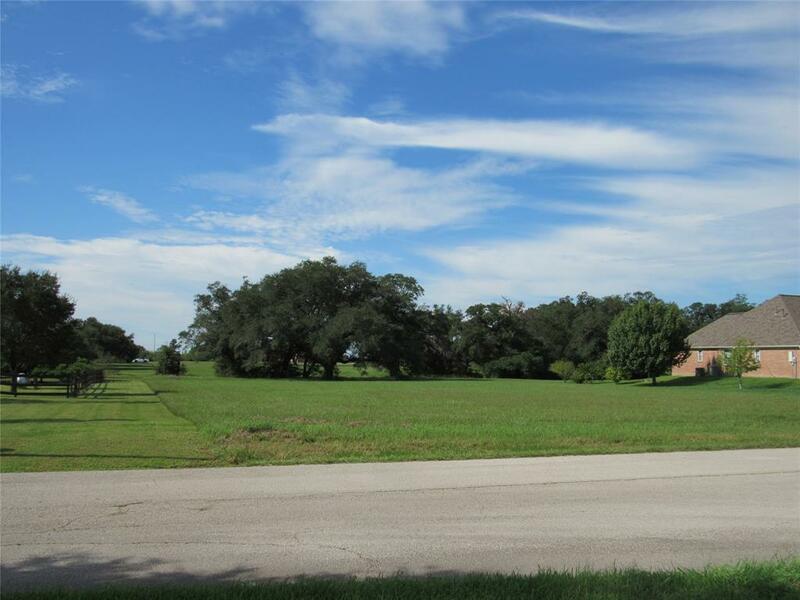 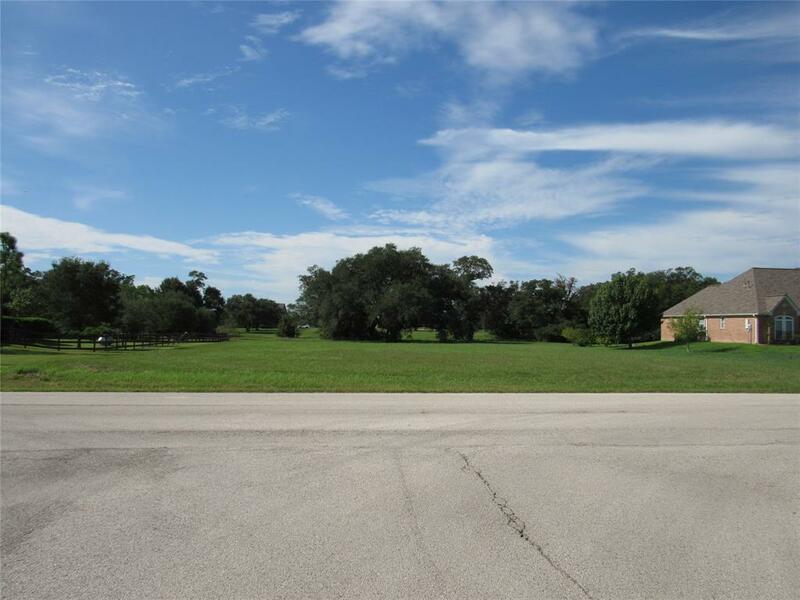 Offers 1+ acre lots in this quiet subdivision which is one of the oldest working ranches in Texas. 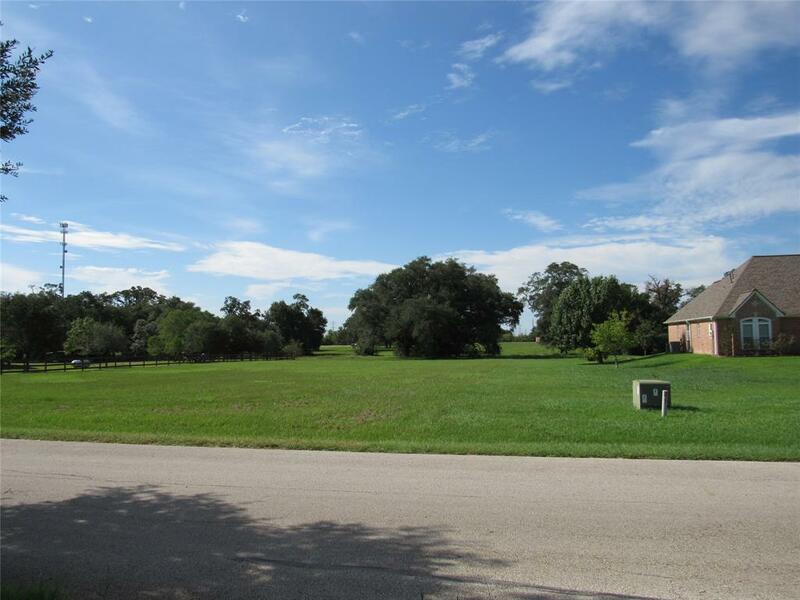 Country living at its finest!